Is it any coincidence that the 10th anniversary of the cult movie Mean Girls would be a Wednesday? In the movie, “The Plastics” wear pink every Wednesday, and if you want to be in, you must abide. At Drink Matron, we want to fit in, but we also want to add a little “spirit” to our conformity. Lucky for us, Wednesday also means whiskey. Together that means pink whiskey cocktails. Even Janice couldn’t pass these up. 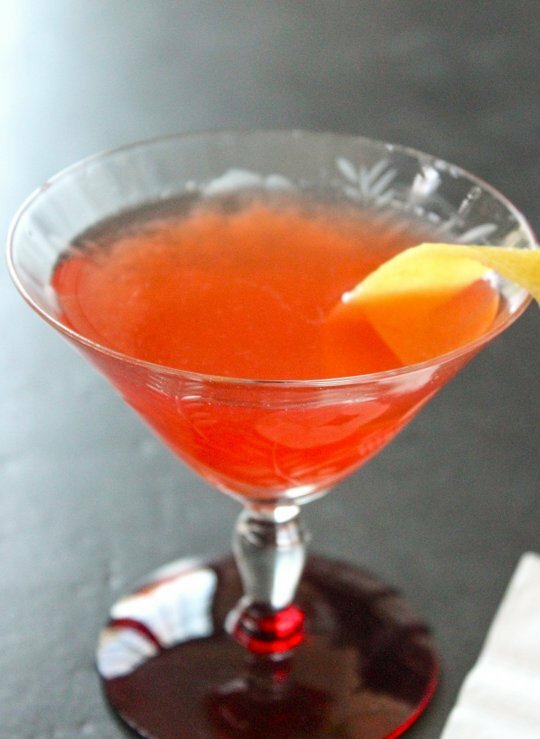 From the folks at Saveur, a pink whiskey cocktail that’s bound to pass any of Regina’s tests. 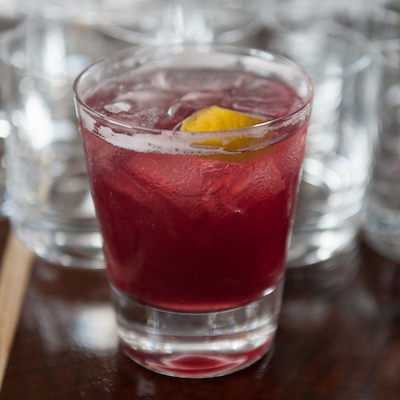 In a cocktail shaker filled with ice, combine rye whiskey, wine, liqueur, and lemon juice. Shake well and strain into an ice-filled rocks glass. Squeeze the lemon peel lightly to release its oils and run around the rim of the glass before adding to the cocktail as a garnish. Nancy at The Backyard Bartender never fails to impress, and this Rye whiskey plum cocktail looks so very, very fetch. 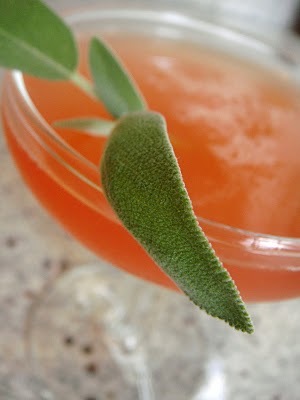 Add the plum and sage to the shaker. You will want to muddle this one rather vigorously – it may help to add the sage and half the plum, muddle, and then add the rest of the plum and then muddle again. Fill the shaker with ice and then add the remaining ingredients. 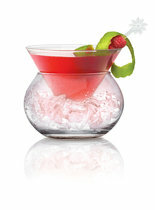 Shake and strain into a cocktail glass. It might not make you able to predict the weather using your chest, but this cocktail from The Kitchn might leaving you blinking (in a good way) with innocent incompetence, just like Karen. In a shaker filled with ice, combine all ingredients except for the lemon peel. Add ice. Shake until well chilled. Strain into a martini or coupe glass and garnish with a lemon peel. You’re bound to fit right in, despite any oversized clothes or crushes on Regina’s boyfriend, if you’re ever caught drinking this worldly cocktail. Fill a martini shaker with ice and add all ingredients. Shake well and pour into a chilled martini glass. Garnish with raspberries and lime twist.